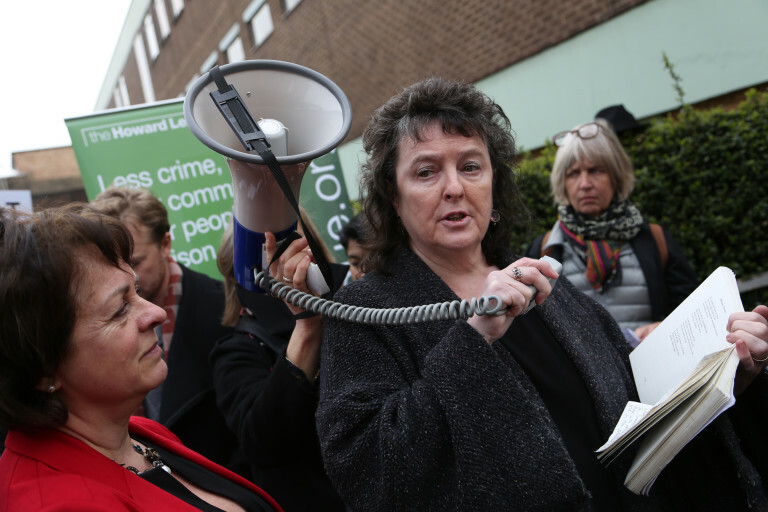 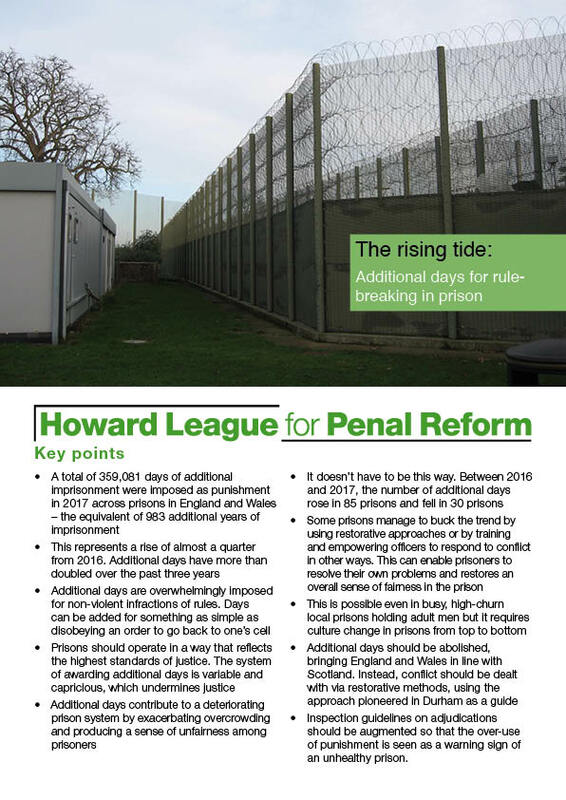 Read about our current campaigns and help us achieve less crime, safer communities and fewer people in prison. 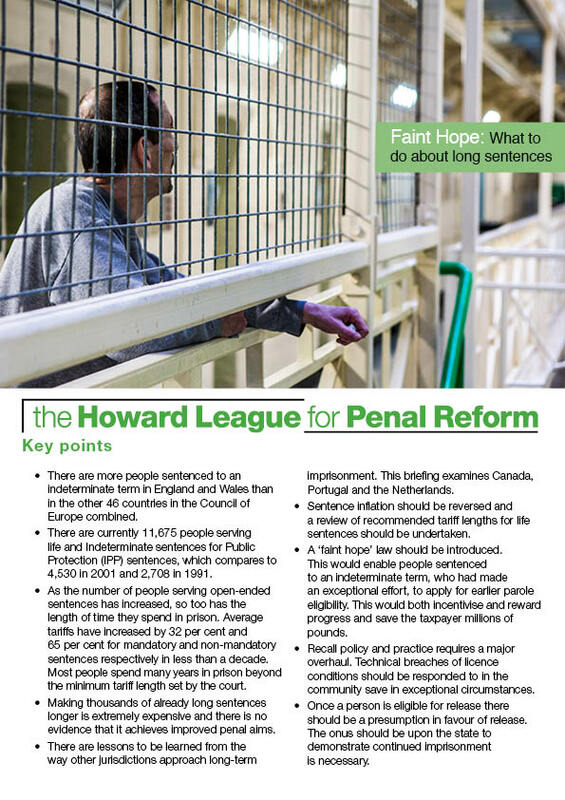 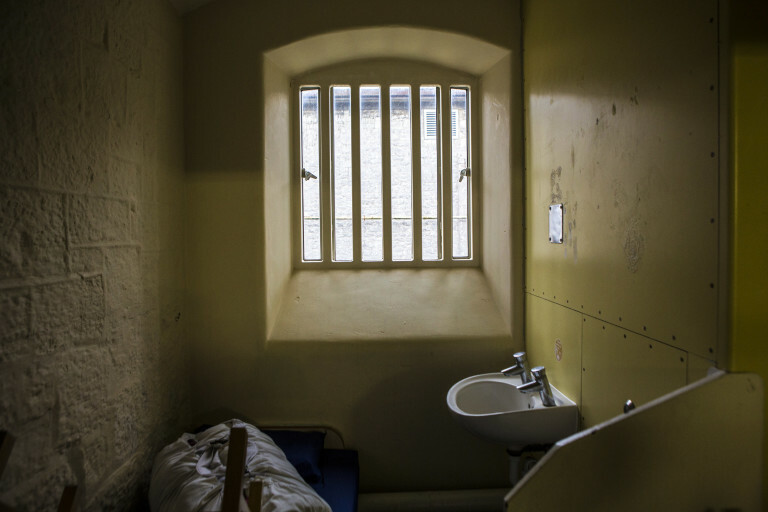 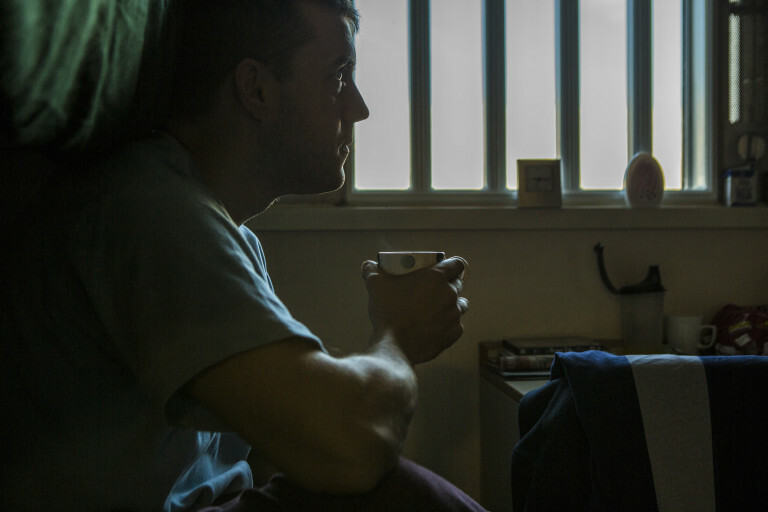 This report examines prison systems in Canada, Portugal and the Netherlands, and considers what to do about prisoners serving long sentences in England and Wales. 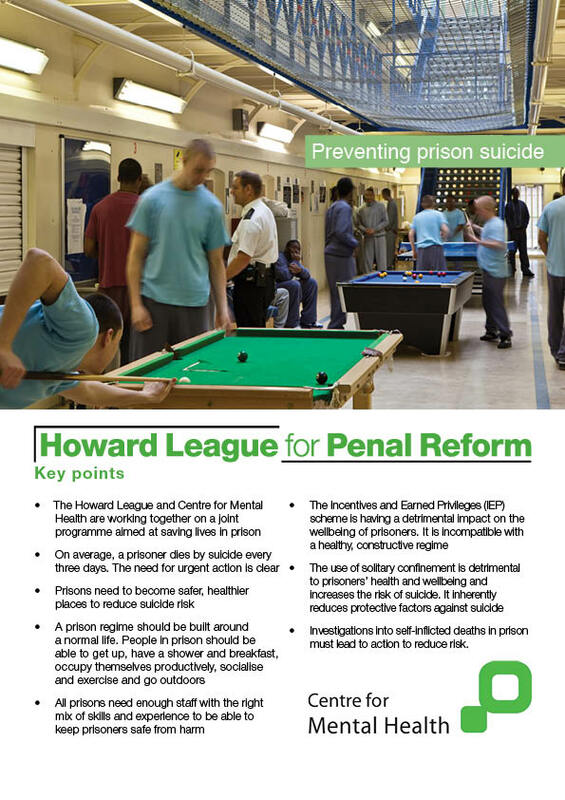 This report asserts that prisons must become safer, healthier places to reduce suicide risk. 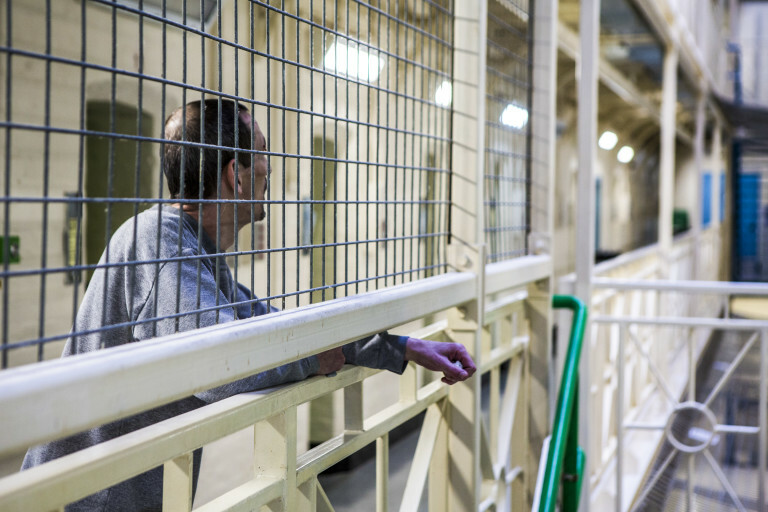 This report explores how the disciplinary system in prisons has become unsustainable, with almost 360,000 additional days of imprisonment imposed in 2017.